Dexter's THE 9 bowling shoes have a patented interchangeable sole design that requires specialized THE 9 Soles. 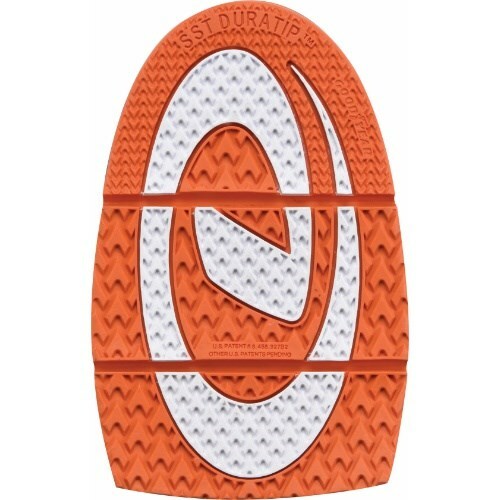 The T1 Orange Aerogrips Traction Sole is designed to give you the maximum resistance. Due to the time it takes to produce the Dexter THE 9 T1 Traction Sole ball it will ship in immediately. We cannot ship this ball outside the United States.